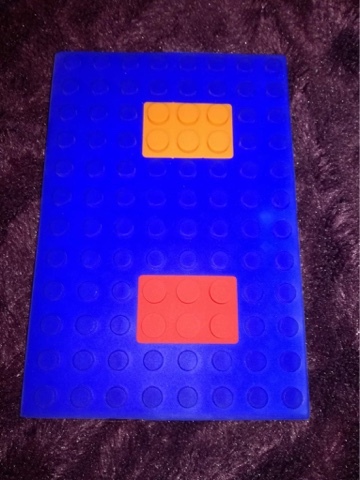 This is a soft notebook made to look like children's building blocks. It's a really fun design and is quite unique, I've not seen a notebook like this one before. The pages are lined and the paper quality is very good. The pages are securely attached to the spine of the book and they don't feel like they are going to come loose. It would be a perfect stocking filler for little kids and big kids alike and should appeal to both girls and boys. I got this for my teenage daughter and I'm sure she's going to love it. The only negative that I can find is the price - nearly £12 for a notebook does seem a little expensive. 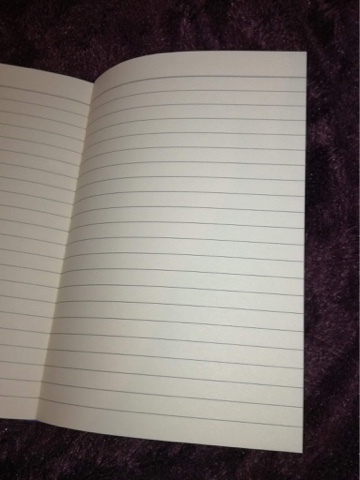 But I guess you're paying a little extra for the quality and uniqueness of this notebook. I would have given this notebook five stars, but I've knocked one star off because I don't feel it's brilliant value for money.